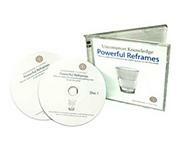 All the hypnosis CDs and DVDs below come from Uncommon Knowledge, the creators of Hypnosis Downloads. Click on the images below for more information. 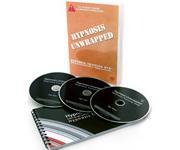 All of our hypnosis downloads are also available on CD, which you can order from the download description pages. 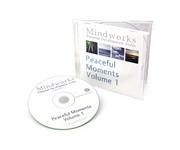 (CD) Four 15-minute deep relaxation sessions for that mid-day 'power nap'. 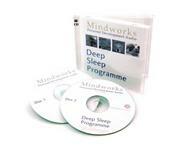 (Double CD pack) Cure insomnia for good with this double CD program. 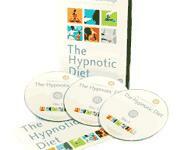 (Triple CD) A revolutionary new approach to weight loss. 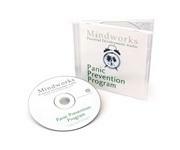 (CD) Stop panic attacks with this unique program. 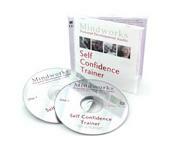 (Double CD) The Self Confidence Trainer leads you step-by-step towards greater confidence and self esteem. 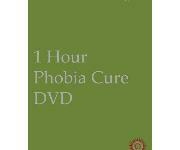 (DVD) See a long term phobia cured* - with 3-month follow-up after a snake bite! 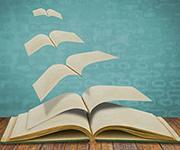 (Double CD) Learn to tell stories that will enthrall your kids, clients or colleagues.